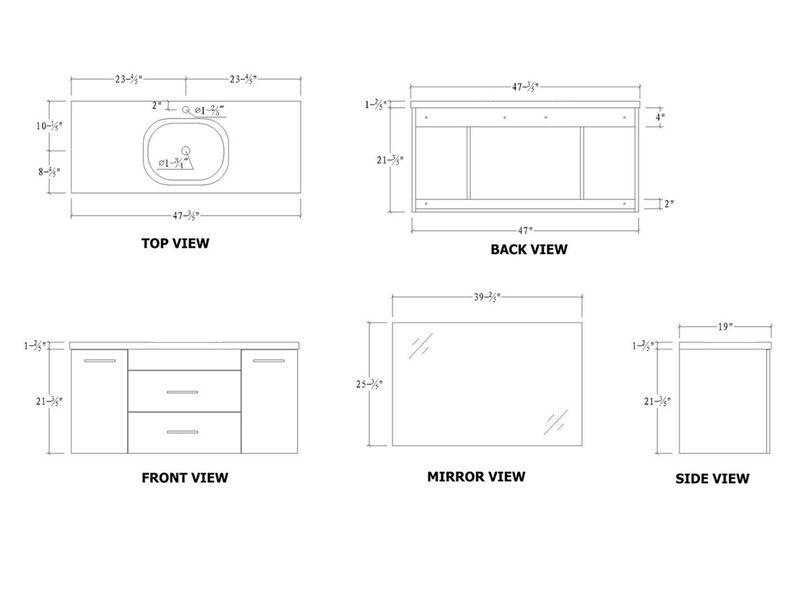 The 47.75" Carmine Single Bath Vanity is built with solid hardwood and with a crack resistant finish that almost repels moisture. 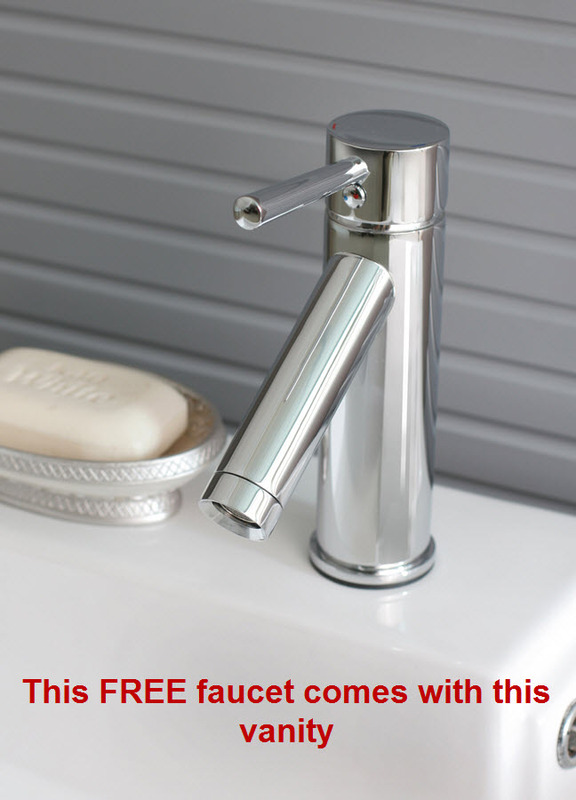 This particular vanity mounts up onto your wall through the studs in your wall, leaving your free from stubbing against the vanity. 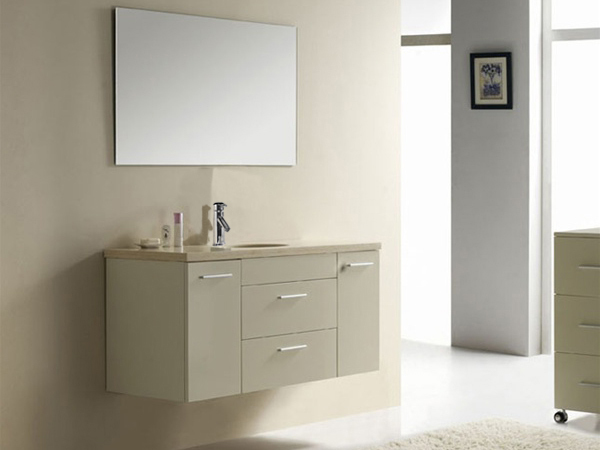 This particular model includes the mirror, which almost frames your vanity with ease. 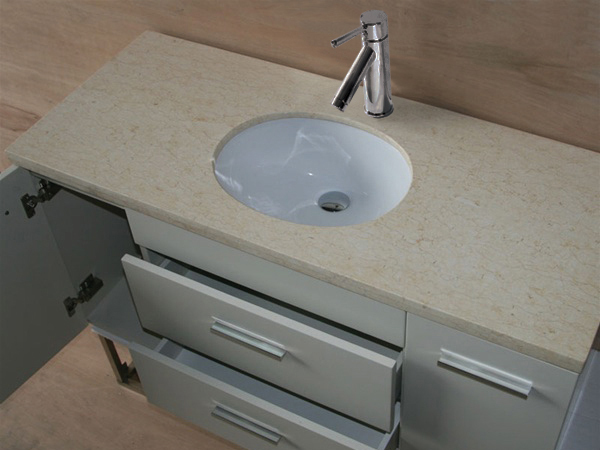 It's hard to deny the allure of having a solid, clean-edge vanity in your bathroom, so get yours today!